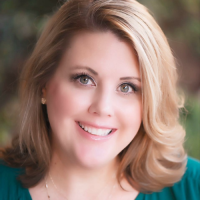 Erin Allen is an Edmond native having been born and raised in the local area. Erin graduated from Deer Creek High School and received her Bachelor’s degree from the University of Oklahoma. Erin currently lives in Edmond attends Life Church in Edmond and serves in LifeKids. Married to husband Matt and has three wonderful children Lilly, Hannah and Rider. Erin has a passion to help both buyers and sellers in the Edmond, Deer Creek, Arcadia, Oklahoma City & surrounding areas meet their real estate needs. She is known for great customer service, consistent communication, strong attention to detail, whatever it takes attitude and ensuring a positive experience. Her number one goal is to make the buying and selling experience positive and seamless. Leveraging her extensive sales background, she is known for outstanding customer service, 24/7 availability, personal touches and a skilled negotiator always with her client’s best interest at heart. She believes strongly that it is not only her duty to represent clients to the best of her ability but also to educate them throughout every step of the process so that clients can make the best decision possible. Erin is honest, hardworking and knowledgeable about the real estate industry. 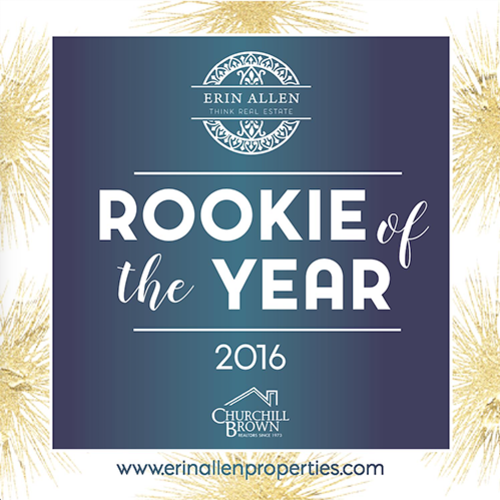 This dedication helped her earn the 2016 Rookie of the Year award and also awarded Outstanding Production for 2016 for closing between $3-5 million in real estate. Nothing makes Erin happier than seeing the smiling faces after a successful real estate transaction!! Erin treats all her clients as if they are family! 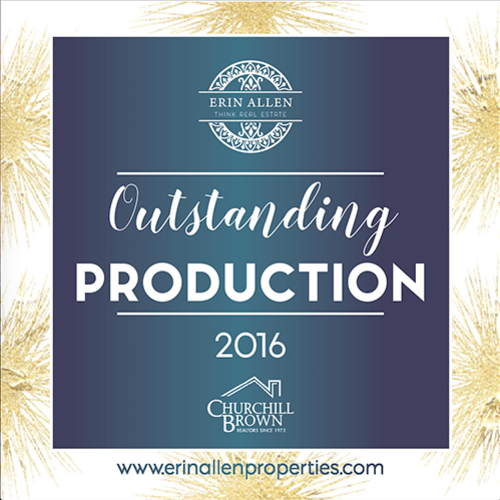 Call Erin today and become another satisfied client! ©2019 MLSOK, Inc. Listing content is believed to be accurate but is not guaranteed. Subject to verification by all parties. 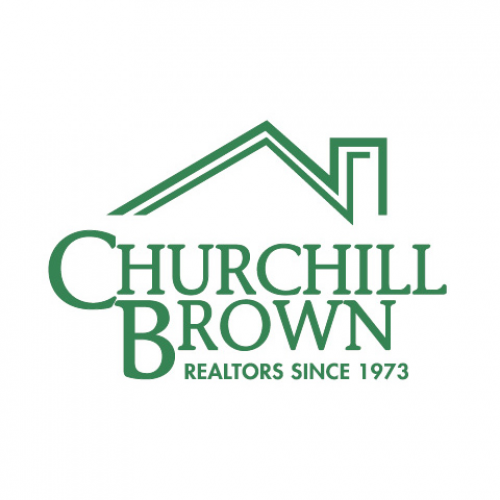 The listing information being provided is for consumers’ personal, non-commercial use and may not be used for any purpose other than to identify prospective properties consumers may be interested in purchasing. This listing data is copyrighted and may not be transmitted, retransmitted, copied, framed, repurposed, or altered in any way for any other site, individual and/or purpose without the express written permission of MLSOK, Inc. Data last updated: 2019-04-21T01:17:28-05:00.